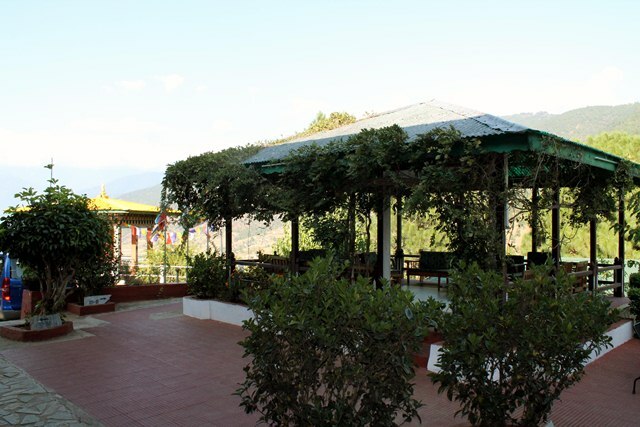 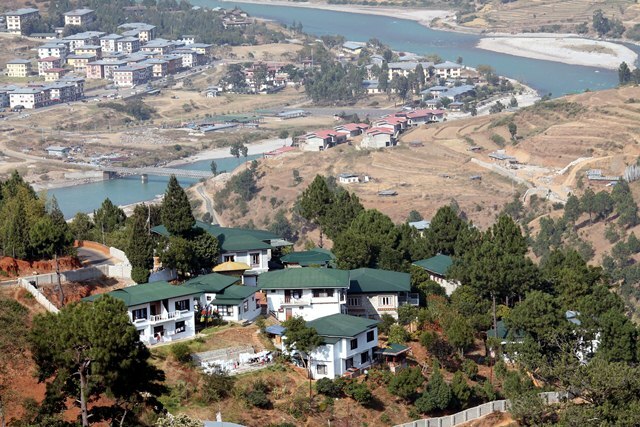 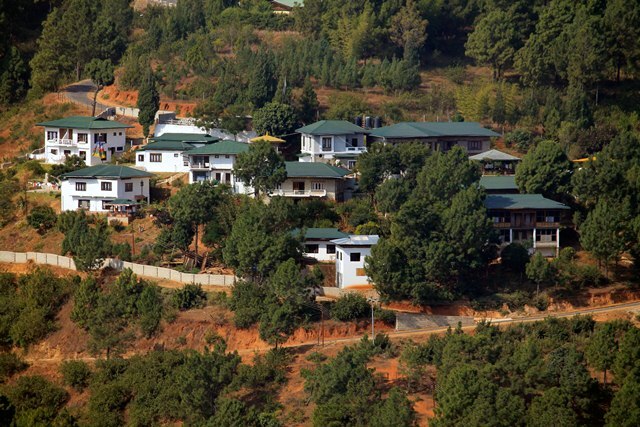 Meri Puensum, established in 1999, is one of the first resorts to come up in the serene and culture-rich valley of Punakha. 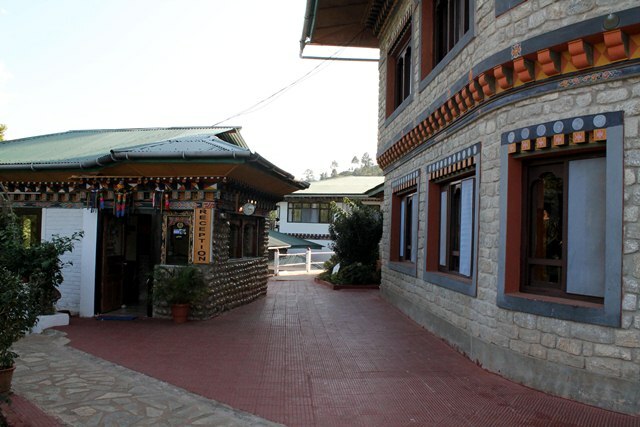 Run by a family, the resort takes special care to attend to the needs of its guests in the true tradition of Bhutanese hospitality. 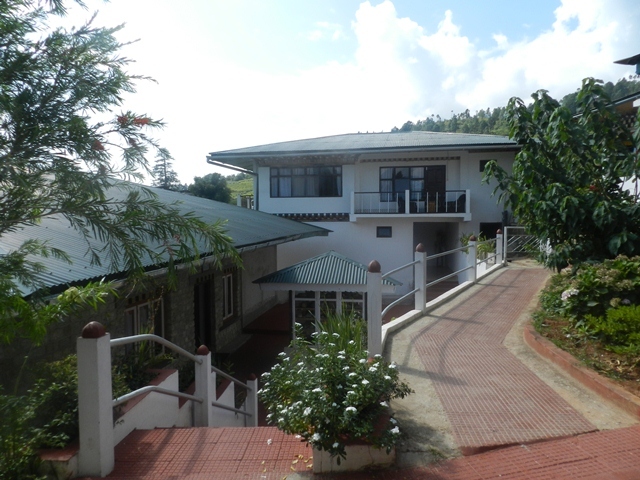 We attach immense importance to the comfort and safety of our guests and making their stay a satisfying experience.